Categories: Australia, Australia & New Zealand Wines, Swan Coastal, Western Australia. Tags: Australia, Domestic, Red Wine, Swan Coastal, Sweet Wine, Western Australia, White Wine. Since 1948, making wine is what we’ve grown to love and know. Our unwavering commitment to producing exclusive parcels of elegant, and most importantly, enjoyable wines that reflect the unique qualities of our region, is our passion. 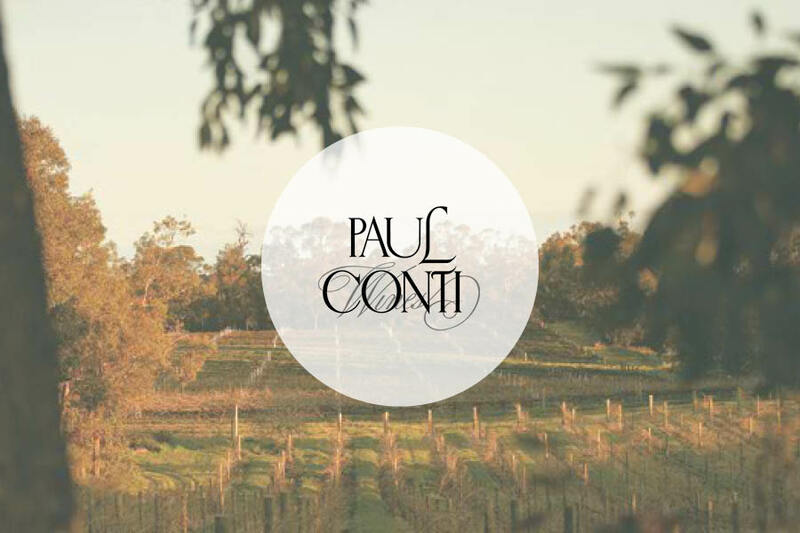 From humble beginnings in 1948, Paul Conti Wines has become one of WA’s most reputable and respected boutique, family owned wineries. Located only 30 minutes north of Perth, the Woodvale property which now houses a modern winery and restaurant was the original homestead of Carmelo (aka Charlie) & Rosa Conti who in 1927 immigrated to Australia from a small town in their homeland of Sicily. In 1948, Charlie began expanding the modest vineyard to cater to a growing domestic market. It was from this time onward that a then, young Paul learnt the traditional art of wine making and decades later, became an industry ‘pioneer’ in his own right – admired for his full bodied reds and elegant white wines. Today Jason, son and third-generation winemaker, assumes all winemaking responsibility. The family’s acquisition of its Miamup Road property in Margaret River will bolster the next exciting phase for this historic winery. Considered a pioneer of the WA wine establishment, Paul Conti has witnessed much evolution in the wine world since the beginning of his career. In the late 1960’s there were few wineries based in Western Australia. It was at this time Paul released his award winning Mariginiup Hermitage [now called shiraz] – a wine still produced from old non-irrigated shiraz vines planted in 1958. As a young vigneron he established a small family business selling bulk wines to European migrants, however in 1968 foundations were laid for an upgraded modern winery and the first premium bottled wines were created. With a huge heart and passion for wine, he has assisted many first time winemakers along the way who have inevitably taken the road to success. Paul’s track record has seen him reign as President for the WA Wine Industry Association, Judge at the Perth Royal Show, member of the Perth Royal Show Wine Show Committee, past Councillor and dedicated Rotarian as well as being one of the founding contributors to the unforgettable crazy and hazy event of the 70’s - the ‘Wine Festival. One has to wonder whether Paul had time to make wine at all! A keen aficionado of vintage cars (and all things vintage actually), Paul retains an active involvement with the ‘Variety Club Bash’ where he regularly showcases his beloved bright yellow, 1948 Humber Super Snipe aptly named 'Passion Lips'. A former 'Jack Mann Medalist' Paul is renowned locally as a "full-bodied" wine maker – his wines display great gusto and intensity, combined with elegance and wonderful full fruit on the palate - his big, flavoursome reds and fruit driven whites have become his trade mark throughout the industry. Today, Paul can enjoy the fruits of his labour through third generation and son Jason Conti, now the full-time winemaker at the family estate. Third-generation winemaker Jason Conti has assumed control of winemaking, although father Paul (who succeeded his own father in 1968) remains involved in the business. Over the years Paul challenged and redefined industry perceptions and standards; the challenge for Jason is to achieve the same degree of success in a relentlessly and increasingly competitive market environment, and he is doing just that. Plantings at the Carabooda Vineyard have been expanded with tempranillo, petit verdot and viognier, and pinot noir and chardonnay are purchased from Manjimup. 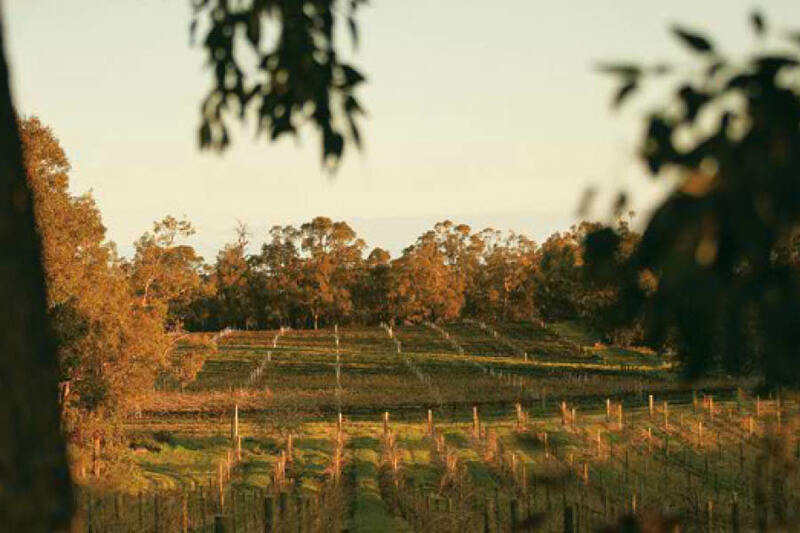 In a further extension, a property has been acquired at Cowaramup in Margaret River, with sauvignon blanc, shiraz, cabernet sauvignon, semillon, muscat and malbec. Jason is a firm believer in organics, and the Swan Coastal and Manjimup vineyards will soon join the family’s Cowaramup vineyard. The original 2ha vineyard (shiraz) of the Mariginiup Vineyard remains the cornerstone. Awarded to Paul Conti at the 2001 Sheraton Perth Wine Awards. Paul Conti proudly awarded the Satterley Property Group (WA), City of Wanneroo 2003 Business Awards.